The crab makes it way on land sideways, always seeking an alternative route. 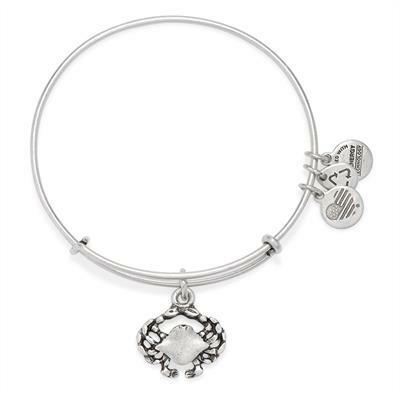 A symbol of regeneration, the crab is associated with sensitivity and renewal. Wear the crab bangle as a reminder to trust your instincts and seek alternative routes to reach your goals.